Twitter expanded the iconic tweet length up to 280 characters on November 7th. After extensive testing, the company has said that more symbols will make it easier for people to fit their thoughts in a tweet, while still keeping the tweet brevity. Now people on Twitter can express themself easier, and so can you! 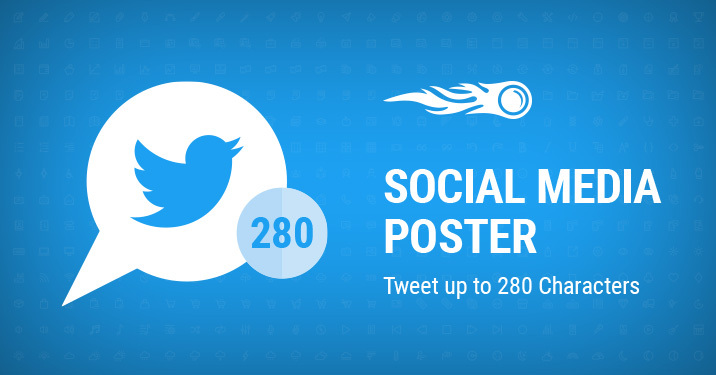 We’ve adjusted Social Media Poster for this change so you’re now free to post and schedule your tweets up to 280 characters directly from the SEMrush interface. 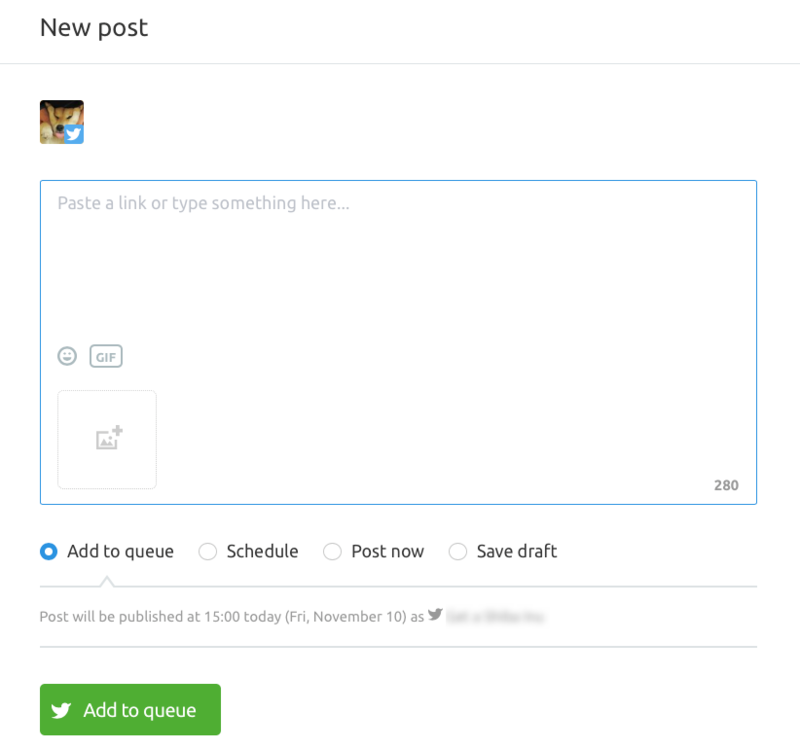 To test out this update, all you have to is to head to your project where you’ve set up Social Media Poster, and click on the ‘Create Post’ button. Please note that Japanese, Korean, and Chinese will continue to have 140 symbols as Twitter decided so. If you’re new to the Social Media tool, please feel free to explore all the possibilities it gives you. What do you think about this update? Share your thoughts and ideas on how to improve the tool with us at [email protected]. Big updates are coming, so stay tuned!